In a statement to Polygon, publisher Starbreeze Studios clarified some details on the upcoming release of Payday 2 on the Nintendo Switch, which is set to arrive later this week in Europe and at the end of the month for the US. 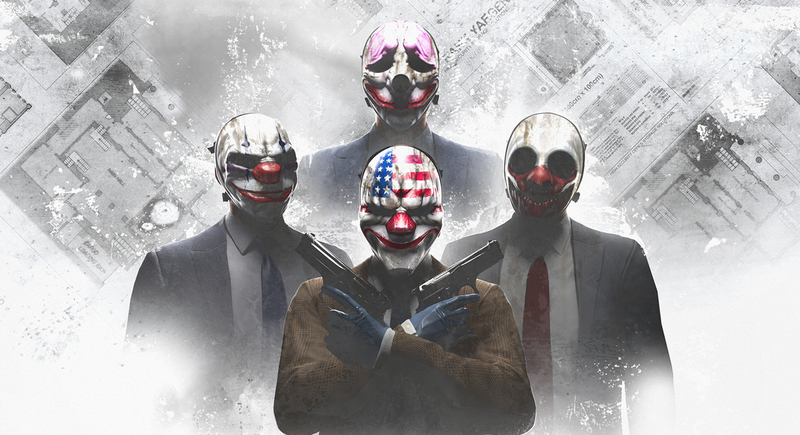 Starbreeze explained that Payday 2 on the Switch will be based on an older version of the game, with the Switch version specifically having content “up to and including the ‘Most Wanted’ update, which is equivalent to the content released through mid-2017 on PC.” This puts the Switch version one update behind the PS4 and Xbox One versions, which received the “Master Plan” update in late 2017 and is the most up-to-date version of the title. Starbreeze stated that the reasoning behind launching an older iteration of the game on the Switch was that given the timeframe of the early 2018 release for the Switch version, the studio “had to go with the content ported and available at the time of console submission,” but addressed that “future content updates” are planned for the Switch version after release. The Switch will get the content to make the game complete, as Starbreeze has noted that Payday 2 will get “future content updates” that will eventually catch everything up by the end of the year, if not sooner. A timeframe wasn’t given on these updates, as the publisher is working on getting Payday 2 ready for release.